When it’s at the center of a snuggly, joyful, lively family storytime, that’s when! A storytime book isn’t just an ordinary book: it’s the catalyst for a powerful shared experience, a celebration of togetherness, chock-full of laughing, learning, bonding, and just plain fun. And yes, an actual, holdable book is needed for the magic to unfold, a book with pictures to point to and words to play with. When we share a real book, we smell the perfume of the paper and see its grain or sheen in the lamplight — sensual pleasures we’ll relish as long as we live. With a beloved book, the spell of the story begins to take hold and the juicy anticipation builds as each real page slowly turns. 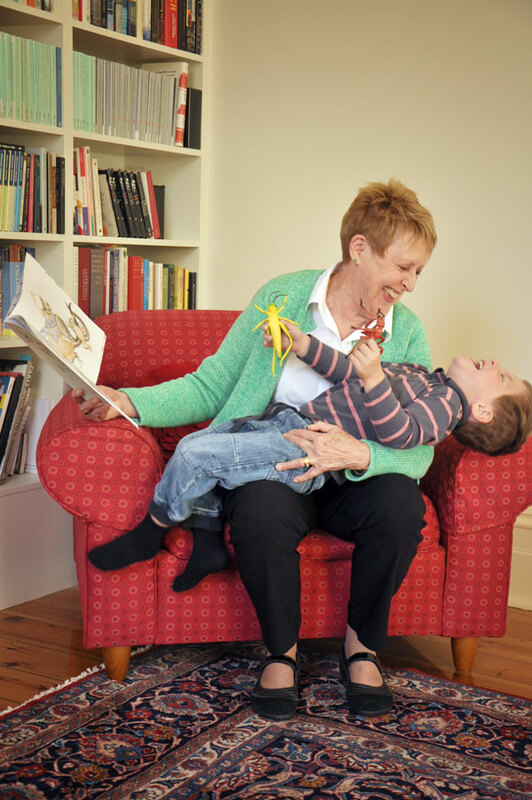 Notice that snuggling is another essential part of storytime magic: close, warm, and safe, nestled in the crook of an arm or on a welcoming lap. Deep family bonds are formed during these sacred times, and science tells us that all kinds of wonderful feel-good hormones are exchanged when people sit close and share a happy experience. Best yet, this snuggly read-aloud time can begin even before birth! In the last three months of pregnancy, the baby’s brain and auditory system are already developed enough for her to hear and recognize speech sounds, making this the perfect time to launch family storytime. The benefits of prenatal reading to babies’ cognitive development and language skills have been well documented over the last decade (just check out the Research section in the sidebar). Just try it! Snuggle up with your partner tonight, and every night, for 15 minutes with a bedtime story — especially one that’s rhythmic and rhyming — for your expected little one. 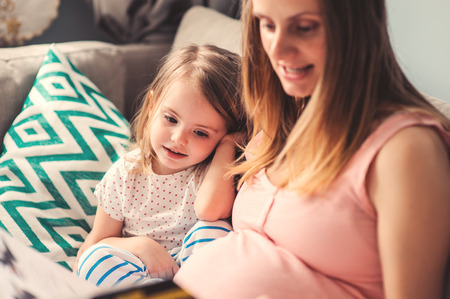 If you read to the bump every night during the last trimester, then keep that cozy ritual going when baby arrives, you’ll see real storytime magic when she’s born. Hearing the familiar story, she’ll probably stop crying . . . turn in the direction of the familiar voice . . . move her face and body, already caught in the spell of a beloved book. As parents we work tirelessly to provide the very best for our kids. So much of what we do for our children every day places huge demands on our time, money, and energy. But not storytime! Storytime is free! Storytime is easy! And most importantly, storytime gives your children what they crave most of all: YOU! So grab that beloved book, pick a cozy spot, settle down, and snuggle up with your child — or your child-to-be. Just sit back and let the storytime weave its spell and create the magical adventure that you and your child can experience again and again. 2 Read at least three stories a day: it may be the same story three times. Children need to hear a thousand stories before they can begin to learn to read. Or the same story a thousand times! 3 Read aloud with animation. Listen to your own voice and don’t be dull, or flat, or boring. Hang loose and be loud, have fun and laugh a lot. 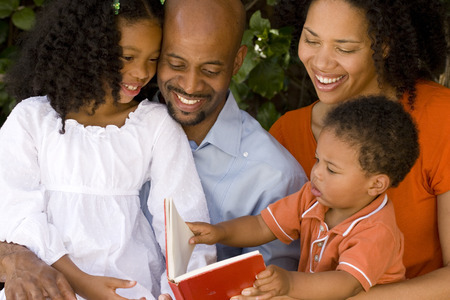 5 Read the stories that your child loves, over and over and over again, and always read in the same “tune” for each book: i.e., with the same intonations and volume and speed, on each page, each time. 6 Let children hear lots of language by talking to them constantly about the pictures, or anything else connected to the book; or sing any old song that you can remember; or say nursery rhymes in a bouncy way; or be noisy together doing clapping games. 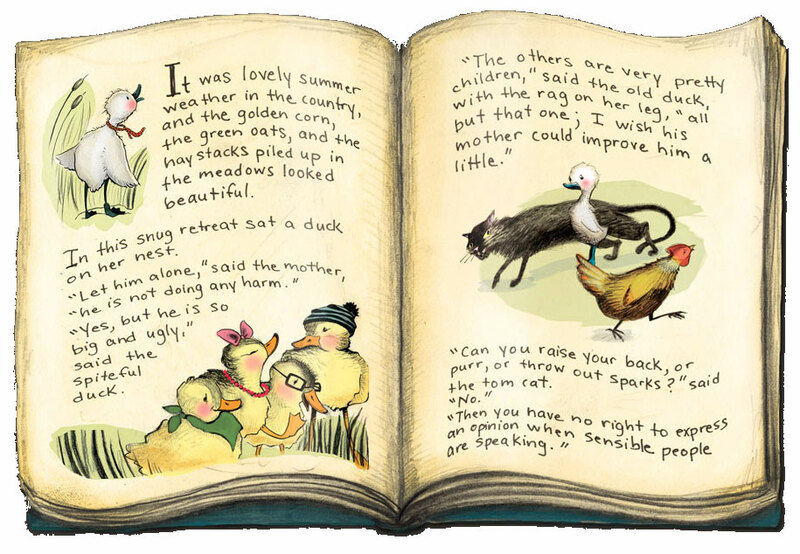 7 Look for rhyme, rhythm, or repetition in books for young children, and make sure the books are really short. 8 Play games with the things that you and the child can see on the page, such as letting kids finish rhymes, and finding the letters that start the child’s name and yours, remembering that it’s never work; it’s always a fabulous game. 9 Never, ever teach reading, or get tense around books. 10 Please read aloud every day because you just adore being with your child, not because it’s the right thing to do. Previous postReading to the bump: Why not give it a try?